Drama series depicts the dreams, passions and friendships of young people who dream of becoming farmers. Ha Joo Seok is in the 1st grade at a farming academy. He uses blunt language, but he is considerate of other people. Shin Yoo Jin is in the 1st grade at the same farming academy. She is smart and good at data analysis. Since she was little, she dreamed of becoming a farmer. 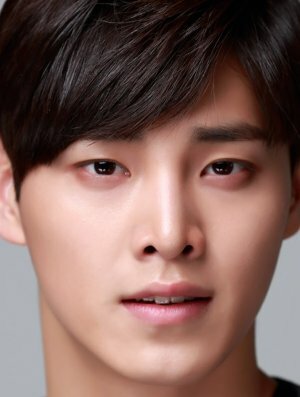 Lee Tae-Hwan is cast in upcoming SBS drama series “Farming Academy” (literal title) co-starring Lee Min-Ji and Yoon Bo-Mi from ‘A Pink.’ The drama series will consist of 4 episodes. Screenplay will follow young people who attend a farming academy. They have dreamed of becoming of farmers. Filming for “Farming Academy” has already started. “Farming Academy” will first air sometime during the first half of 2019 in South Korea. Doramas about a village in Korea are good! I want to see this miracle.